Visit our blog for current news. 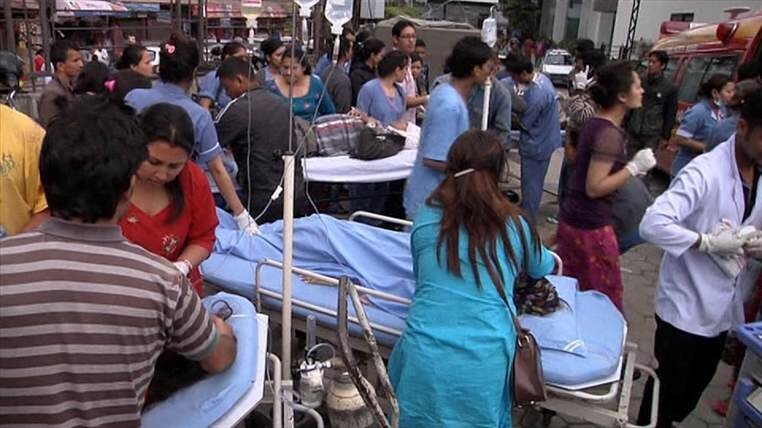 The purpose of the Critical Care Disaster Foundation is two-fold: to work with the governments and institutions of developing countries to create an infrastructure that can deliver critical medical services in the event of a disaster or humanitarian crisis and secondly, to educate local health care providers in the delivery of critical care medicine in a disaster setting. These programs will integrate the complete spectrum of care in the disaster cycle from prevention and mitigation to response and recovery.